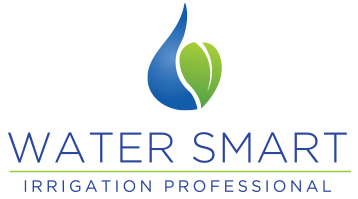 Rain Gods are certified Water Smart Irrigation Professionals for the Regions of Peel & York–assessing irrigation systems for residential, multi-residential and business properties with specialized knowledge and training. 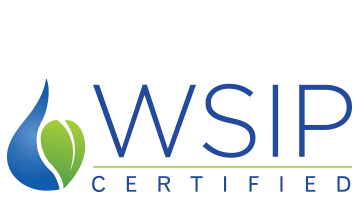 As WSIP certified contractors, we provide this complimentary service which offers many benefits, including a $200 credit towards improvements for properties within Peel and York Region. We have the training and knowledge to assess how much water your system is using and can determine how much water is needed to support a beautiful, healthy landscape. Outdoor landscape water efficiency and optimization is an attractive opportunity to save money and have significant environmental benefits. We begin by collecting site specific details that can identify leaks or the need for hardware upgrades on your system. It involves site analysis, system measurement and data collection using zone water pressure, placement and flow rates of sprinkler heads, landscape type and sun exposure, amount of sun per zone, square footage of landscape and weekly application rates. Using specialized software we then calculate optimal run times for each zone and overall system water use. This allows us to outline how much water your system is currently using and the amount required to maintain the health and appearance of your landscape. By creating a customized irrigation watering schedule that is tailored to your property’s landscape we are able to identify cost effective ways to increase the efficiency of your system and reduce water waste. A report is presented that outlines the potential savings and associated return on investment by improving your system with efficient scheduling, hardware and controller upgrades. A WSIP certified contractor will get the best out of your residential or business irrigation system and help you maintain beautiful curb appeal, while lowering your water consumption and costs.